Eurocom Corporation is thrilled to announce the launch of Love Your Laptop, a monthly newsletter dedicated to sharing our love for powerful mobile computers. Eurocom decided to launch the newsletter on Valentine’s Day, the perfect fit for declarations devoted to technology love. 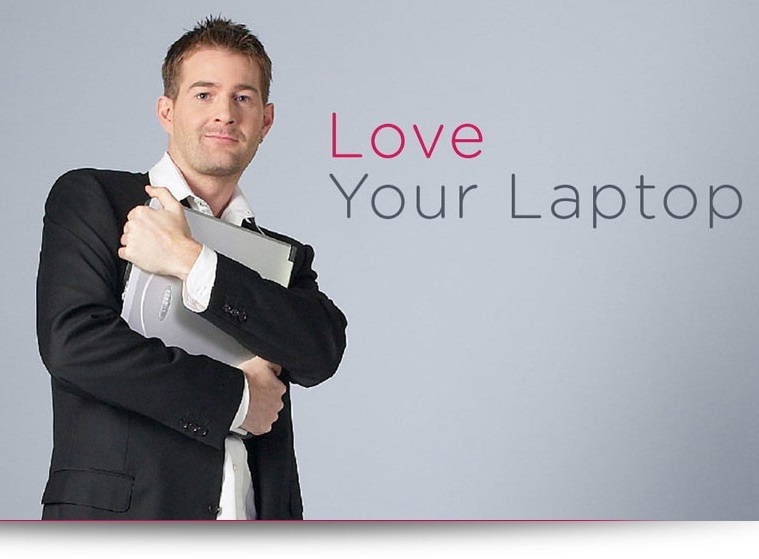 Love Your Laptop is an initiative to educate Eurocom’s audience about new products and upgrades, to provide a regular technology update about what is happening and what’s coming next, and to offer a platform for feedback and sharing. The newsletter is part of Eurocom’s campaign to give prominence to technology innovation. With valuable information, such as Eurocom’s technology strategy for 2017, this newsletter offers a glimpse into life at an innovative Canadian technology company. Part of this campaign is the communication of upcoming development so customers are able to actively contribute to Eurocom’s technology future. Always pushing boundaries, Eurocom chooses to share their strategy and asks for feedback and ideas for research and development (send feedback to future@eurocom.com). Eurocom listens to customers and offers upgradeable systems, with the ability to choose the exact components. Most companies are moving towards soldered CPUs and GPUs, leaving a limited ability to fix components in case of malfunction or to extend a laptop’s lifespan. Eurocom has listened to feedback and continues to put the power in the hands of their customers. In 2017, Eurocom is focusing on the development of high-performance laptops based on socket CPUs and MXM-based GPUs – and to continue to provide long-lifespan laptops and keep up the Eurocom tradition of upgradeability. Eurocom focuses on manufacturing high-end, portable, and powerful laptops, such as the company’s Mobile Workstations, Mobile Servers, and Mobile Supercomputers, which are fully customizable, fully CPU- and GPU-upgradeable, heavy-duty, and long-lifespan. Built to exceed performance boundaries, Eurocom’s laptops can be found in the hands of engineers, architects, and government organizations.